Profoto is preparing to file a patent infringement lawsuit against Chinese lighting company Godox in order to stop the Godox V1 from hitting the market, according to Swedish photo publication Fotosidan. 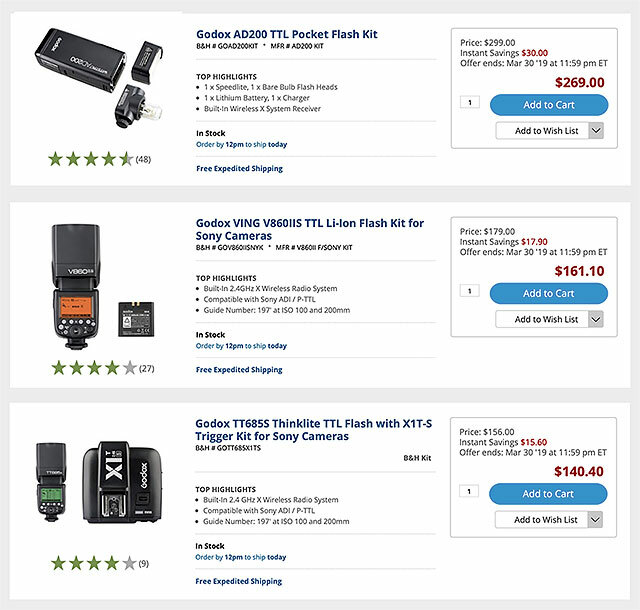 The complaint targets the recently announced Godox V1, which Profoto alleges is in violation of multiple patents it filed for its own A1 light. 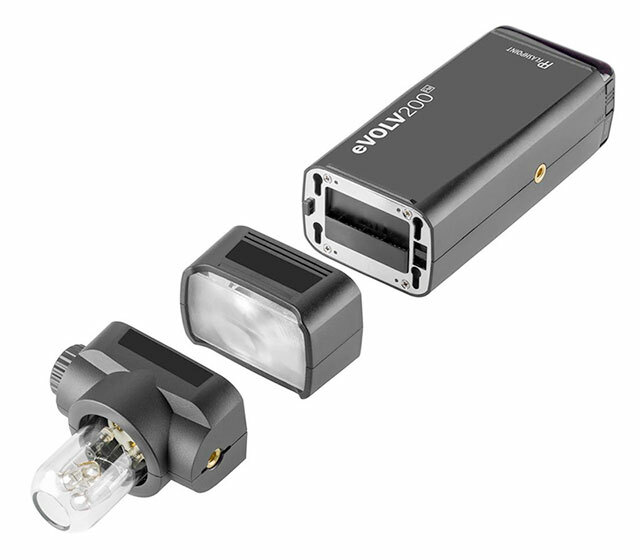 The Profoto A1 round head flash was launched in September 2017, a year before Godox introduced their V1 flash at Photokina 2018. Profoto A1 costs $995 USD. Pricing for the Godox V1 hasn’t been announced, but it’s expected to be be priced significantly cheaper. 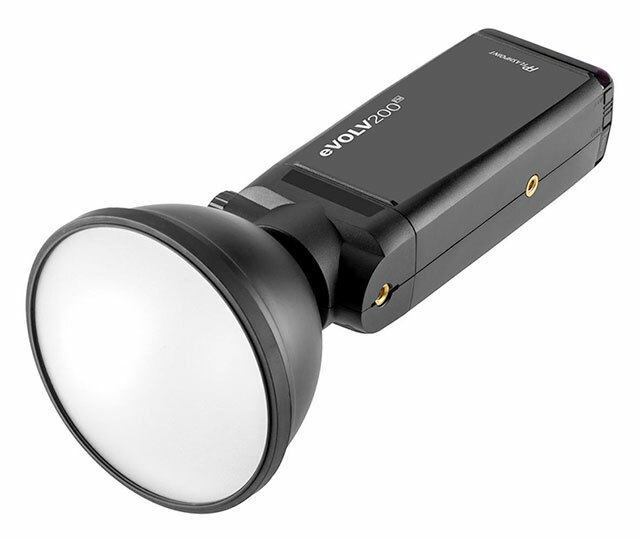 Godox V1 appears to feature a number of similarities with the A1, including the round head design, Fresnel lens, magnetic modifier mount and LED modeling light. Profoto CEO Anders Hedebark, told Fotosidan, that his company spoke with Godox about its V1 flash at Photokina 2018, and has continued to reach out to Godox in the months since. 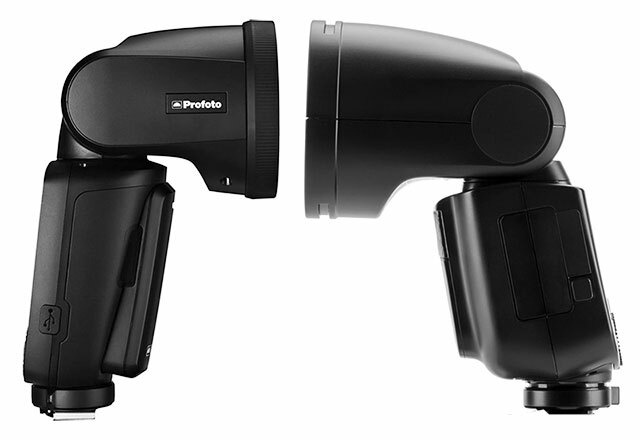 Profoto has filed seven patents related to its A1, which was in development for four years. Godox AD600Pro Witstro Flash with Sony XProS Wireless Trigger (Order Here for $968) pairs 600Ws AD600Pro battery-powered portable flash with the XProS 2.4 GHz wireless flash trigger for Sony cameras. Together, they allow you to remotely trigger your flash at distances of up to 328′ while using Sony’s ADI / P-TTL system for exposure. The AD600Pro Witstro features a high-speed sync mode that works with shutter speeds up to 1/8000 seconds, offering flash durations from 1/220 to 1/10,100 seconds. Another unique setting is its Stable color temperature mode, which tightly controls color to keep temperature changes within ±75K across the entire power range. Despite these impressive characteristics, it manages to keep recycling times low at 0.01-0.9 seconds for fast and reliable use, and is capable of 12 continuous pops at 1/16 power output. 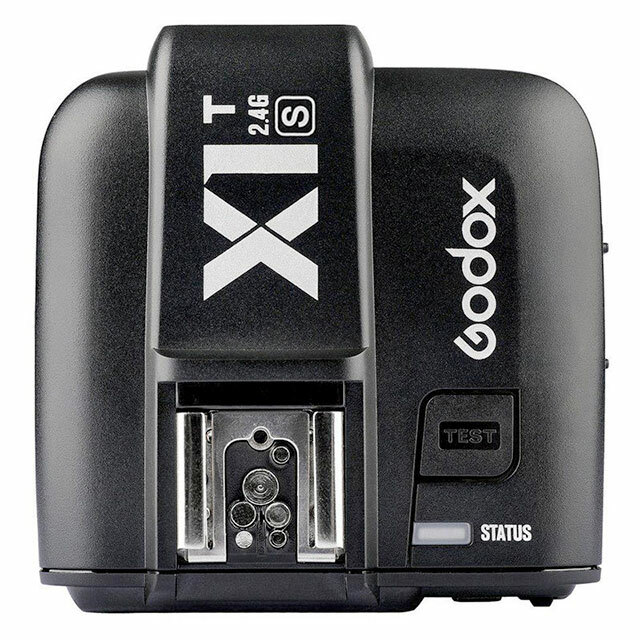 Godox / Flashpoint TTL Flash Packs a 200 Watt/Second Punch in Your Pocket! 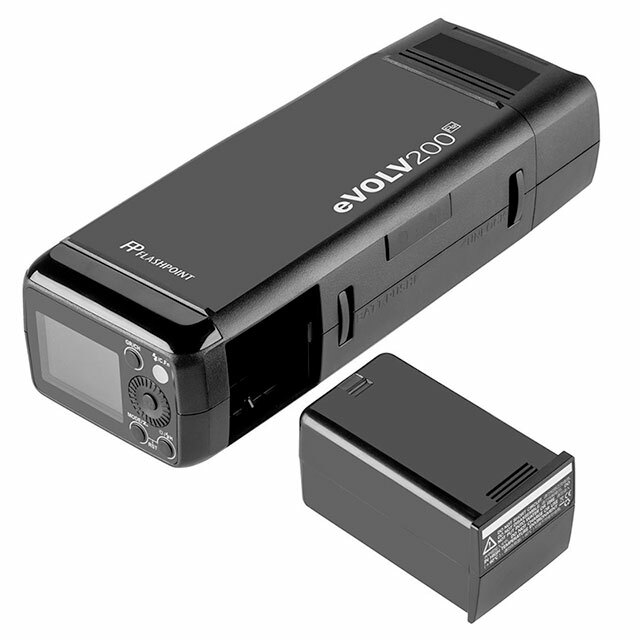 The Pocket-Size Godox Wistro AD200 / Flashpoint eVOLV 200 Lithium-Powered 2.4GHz Wireless TTL Flash Packs a 200ws Punch in Your Pocket! 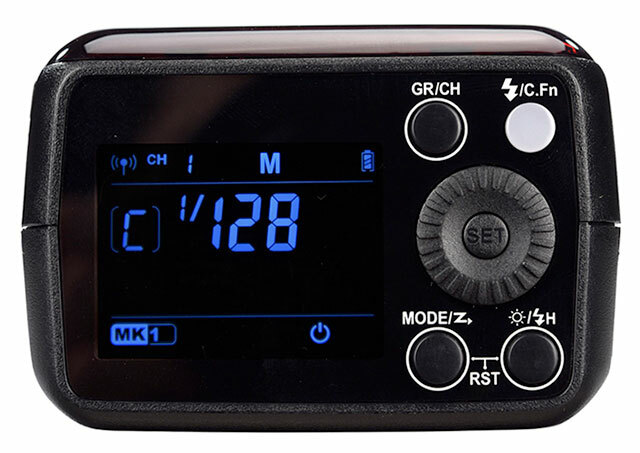 They’re powered by a rechargeable lithium-ion battery pack rated for 500 full power flashes with a max recycle time of under 2 seconds and provides TTL support with Canon, Nikon and Sony systems when used via wireless control. 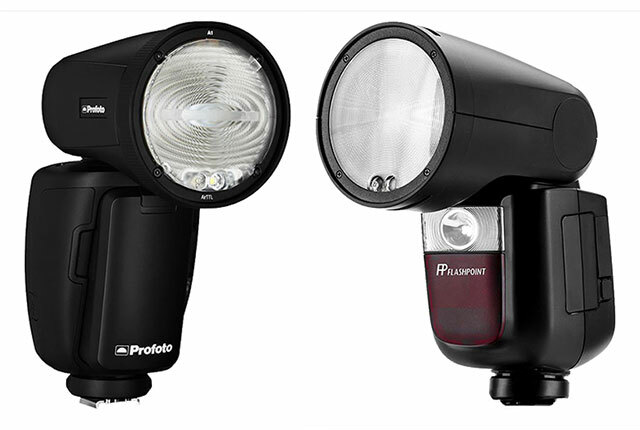 You can interchange the best of traditional speedlite style Fresnel heads at GN170 (ft) and shift to the super even spread of a Streaklight barebulb parabolic reflector head at GN 196 (ft), just by plugging it in. That gives more flexibility and instant solutions for multiple off camera lighting while maintaining all of the investment in light modifiers in the Streaklight and ZoomLion models. Twin eVOLV’s can be joined together with a stand bracket to make a 400ws blockbuster the similar to the size of two Zoom Lion’s. The battery recharge is a snap, too, using the external power charger to keep the action going without tying up the flash to re-energize.